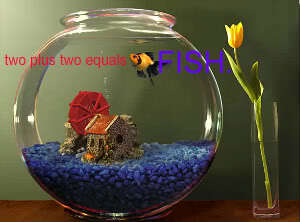 2 + 2 = FISH.! 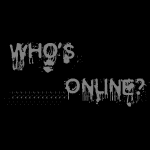 Login or Join TODAY! As in NOW. Right now, you fool! jk, ur not a fool. We;re nice people. Please ask your mom before you join because we can be creepers. lol, 13 year old creepers. Where you can talk about many things...... LIKE THE MEANING OF LIFE. » I'M SO CONFUSED!!! SHARON!!! Post some of your videos here!